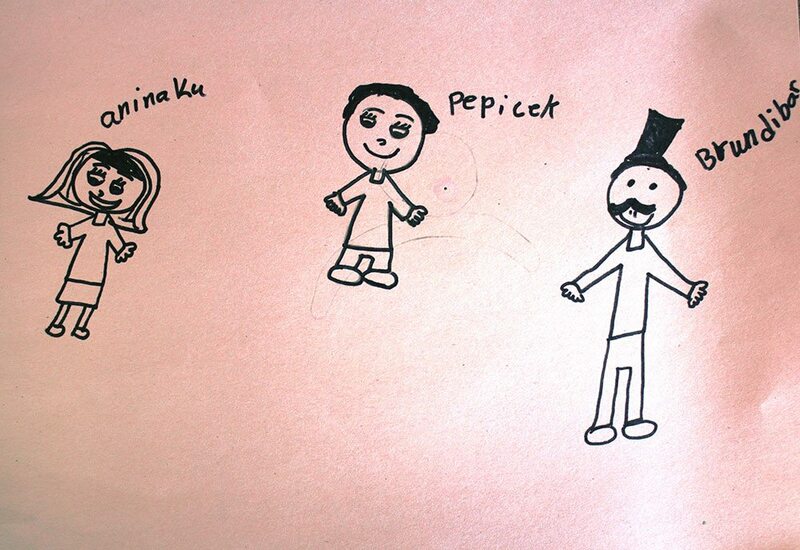 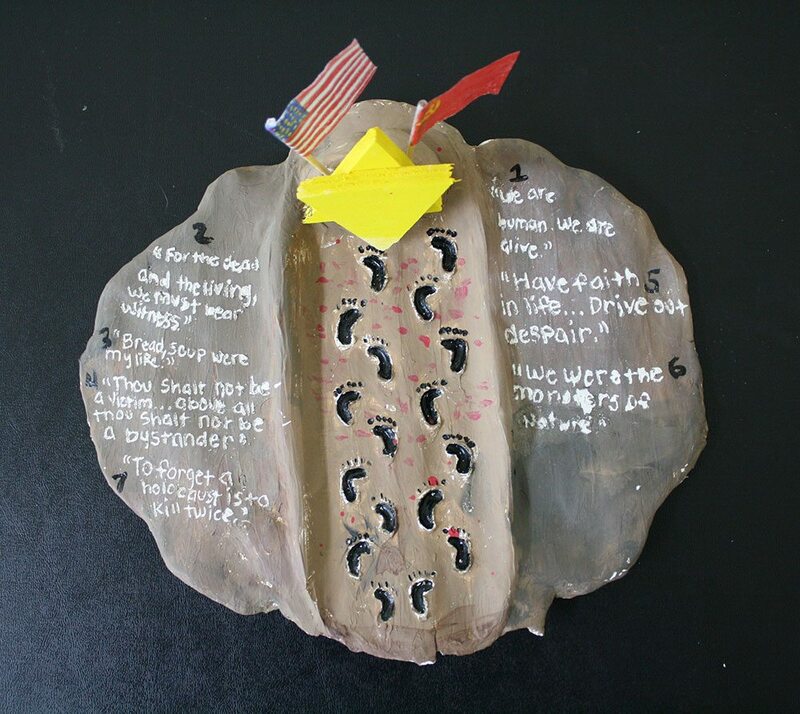 In order to honor the Museum's unique beginning, Student Art has remained an important element. 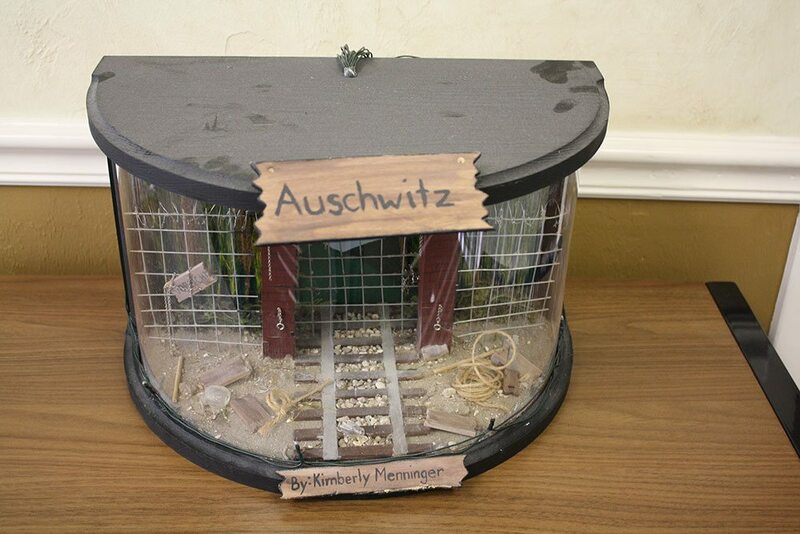 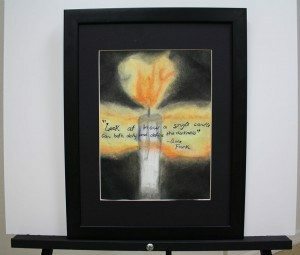 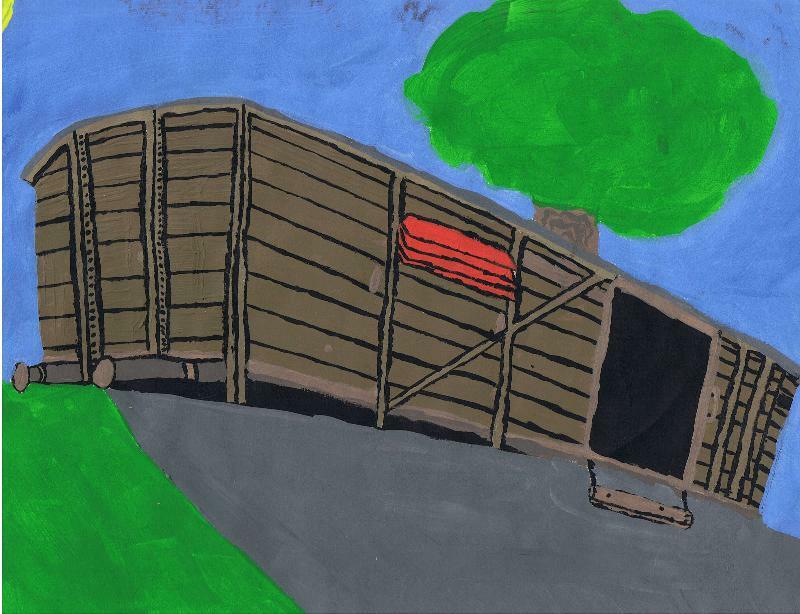 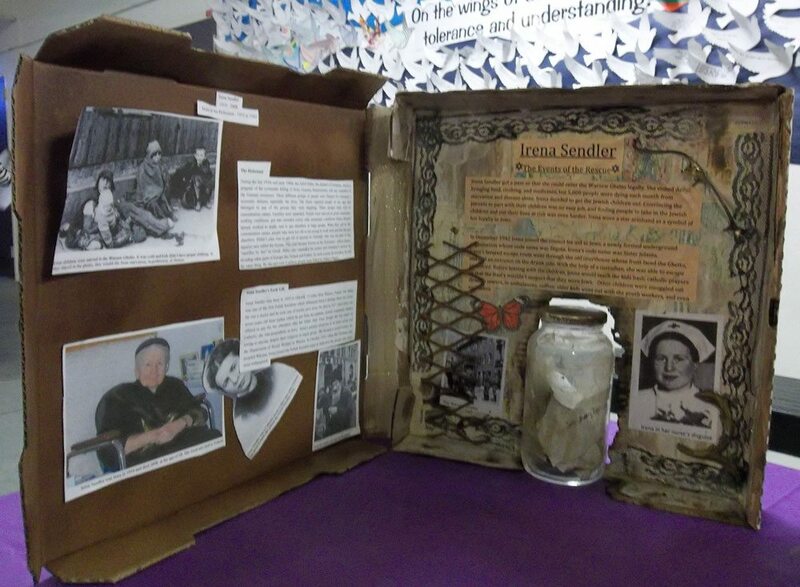 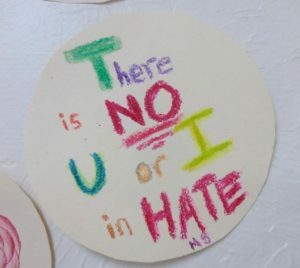 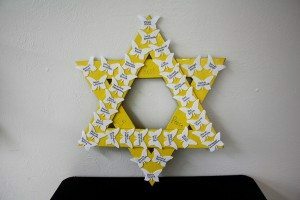 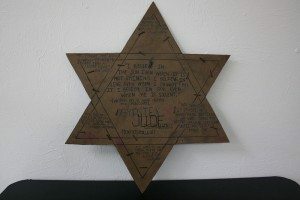 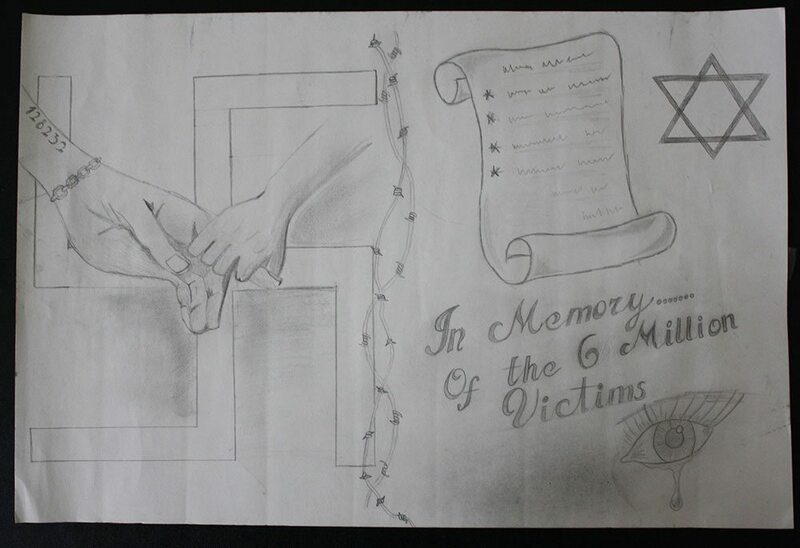 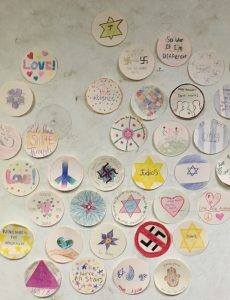 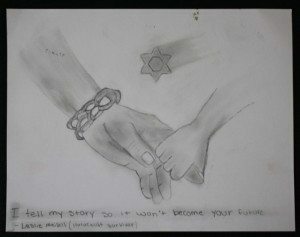 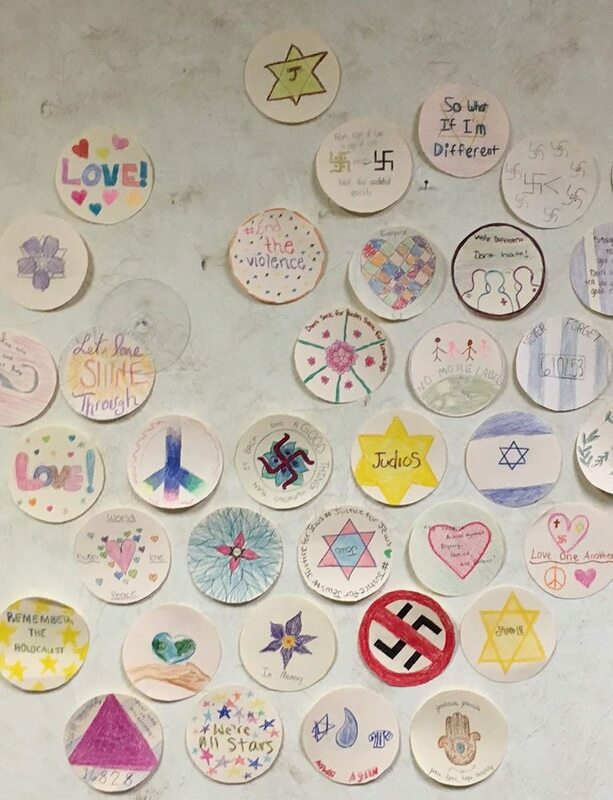 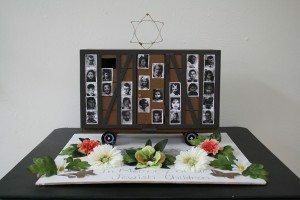 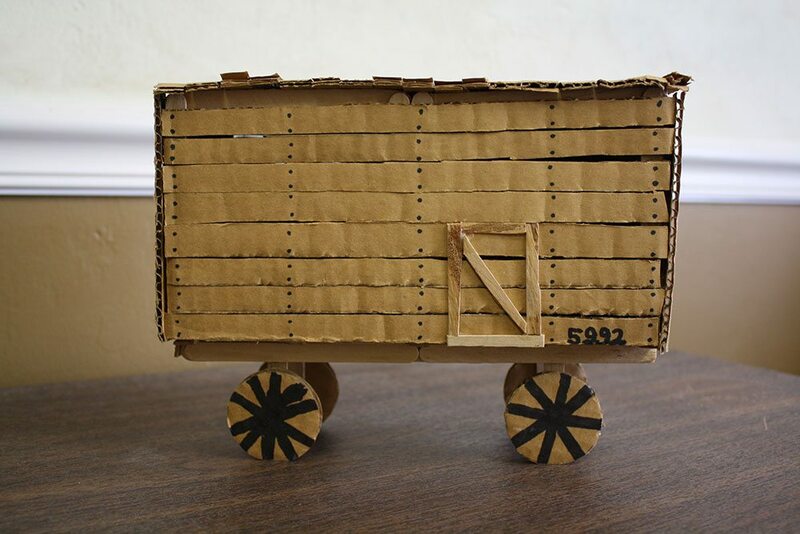 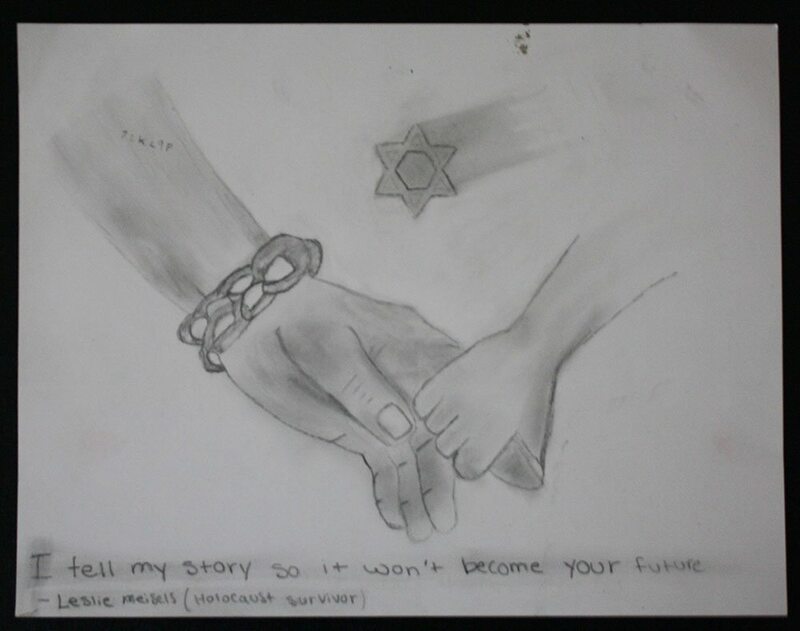 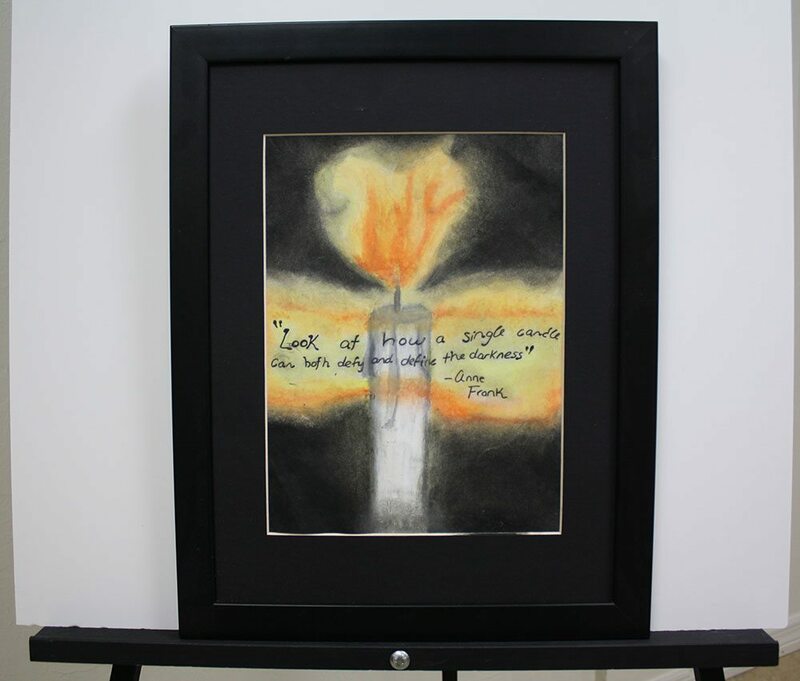 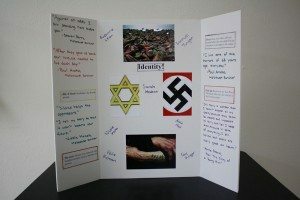 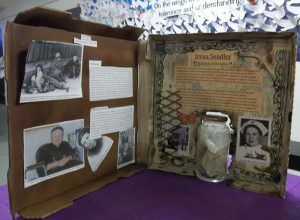 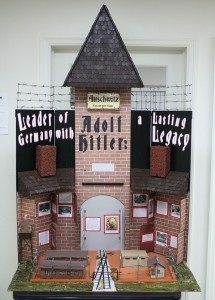 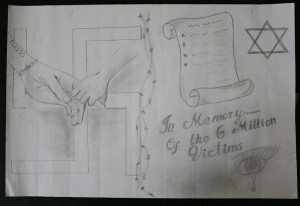 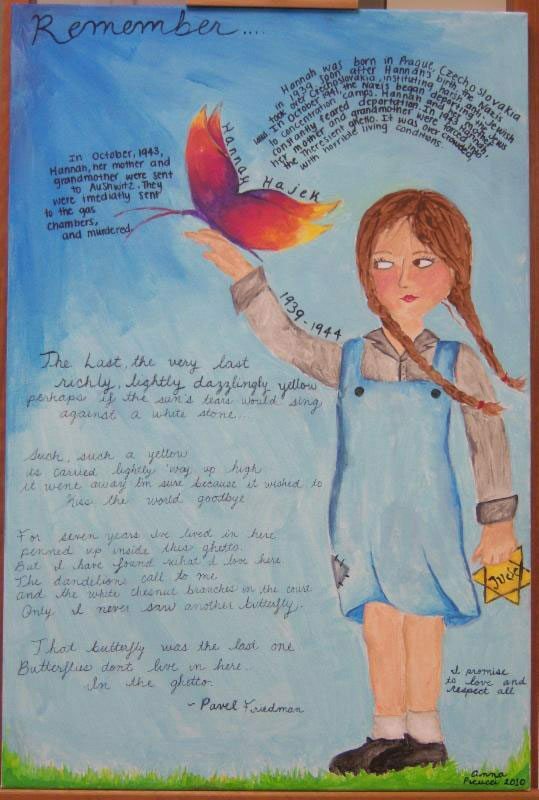 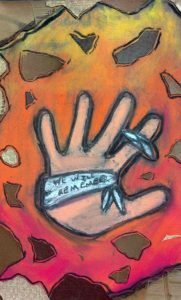 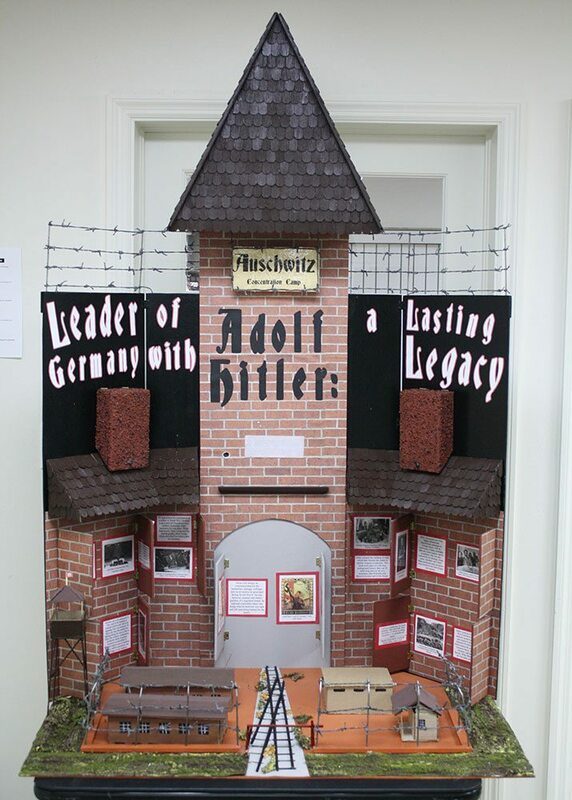 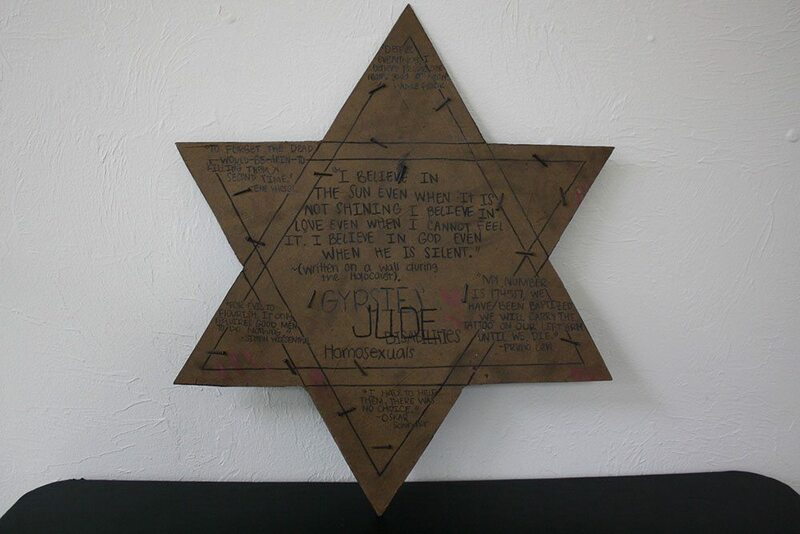 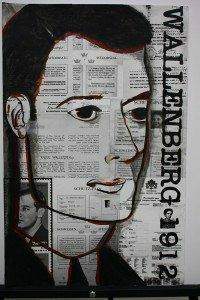 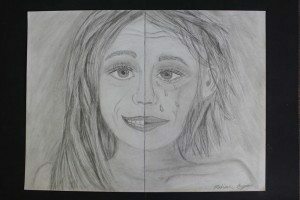 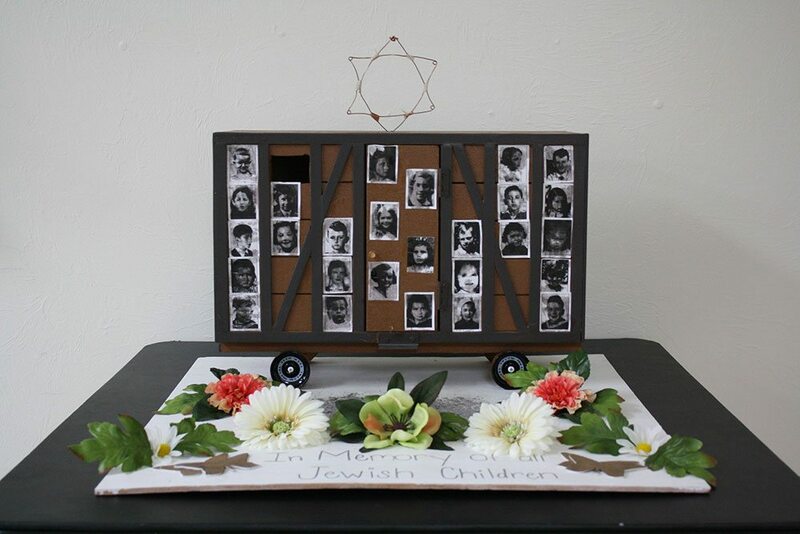 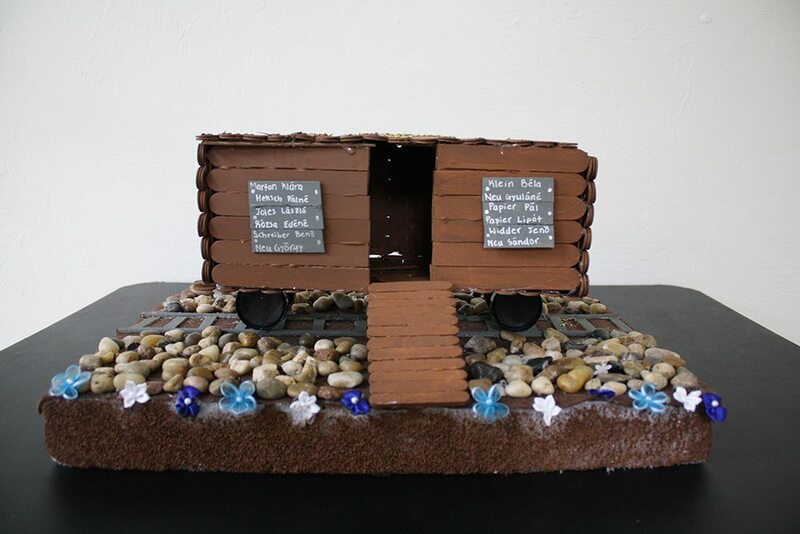 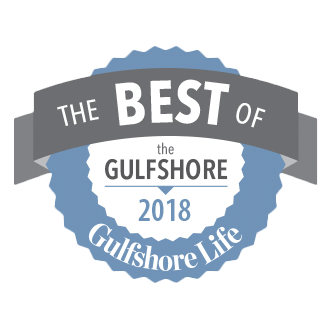 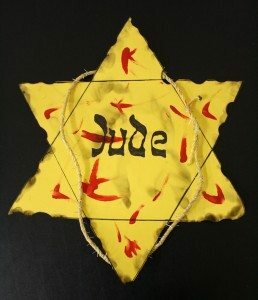 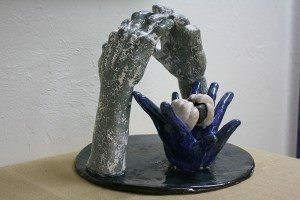 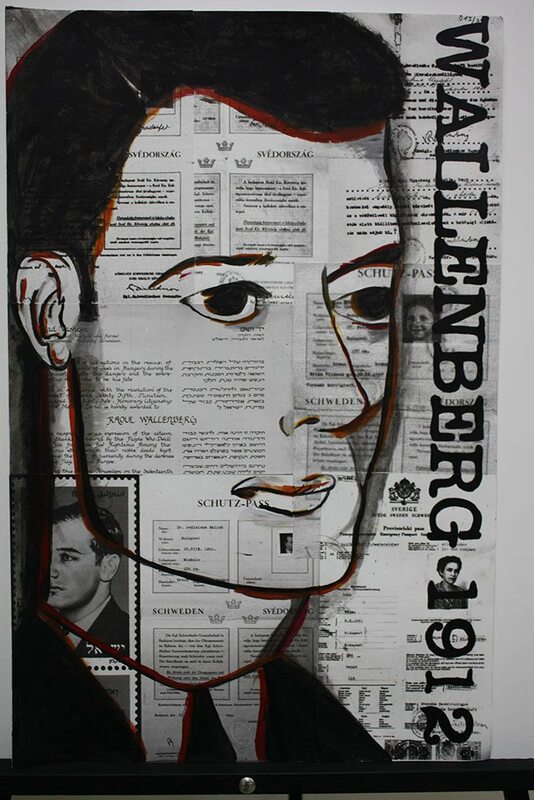 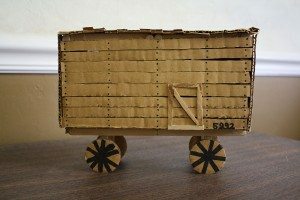 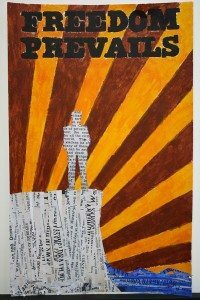 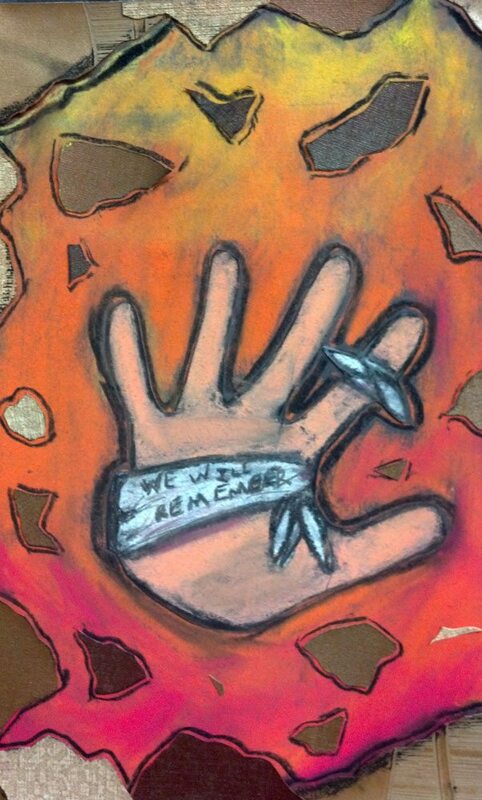 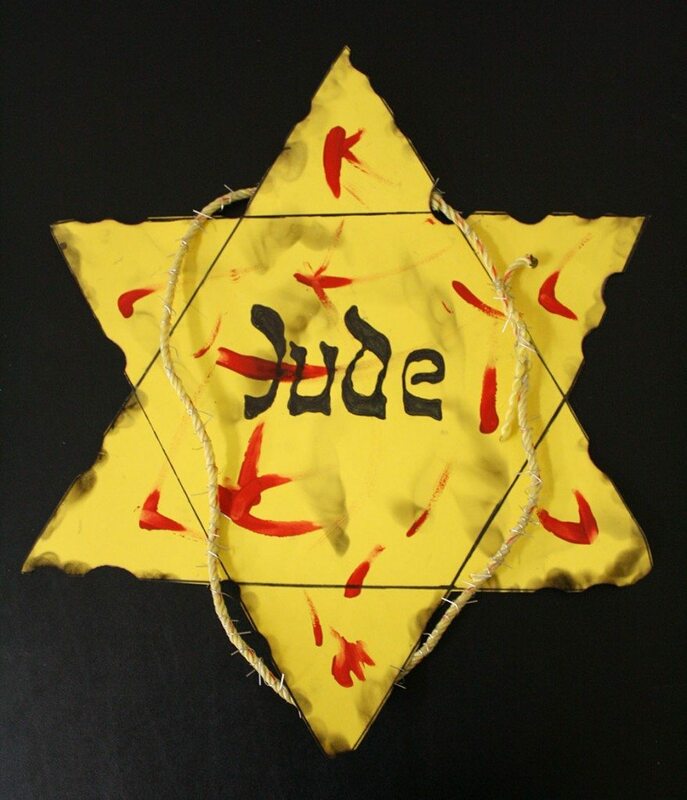 Art helps students to understand and translate the complexities of the Holocaust and to express their understanding in enlightening, clever, and creative ways. 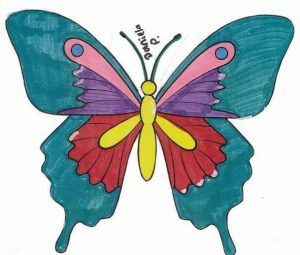 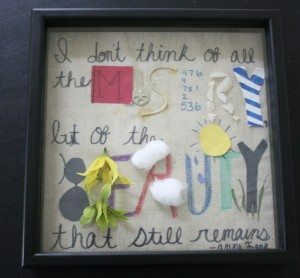 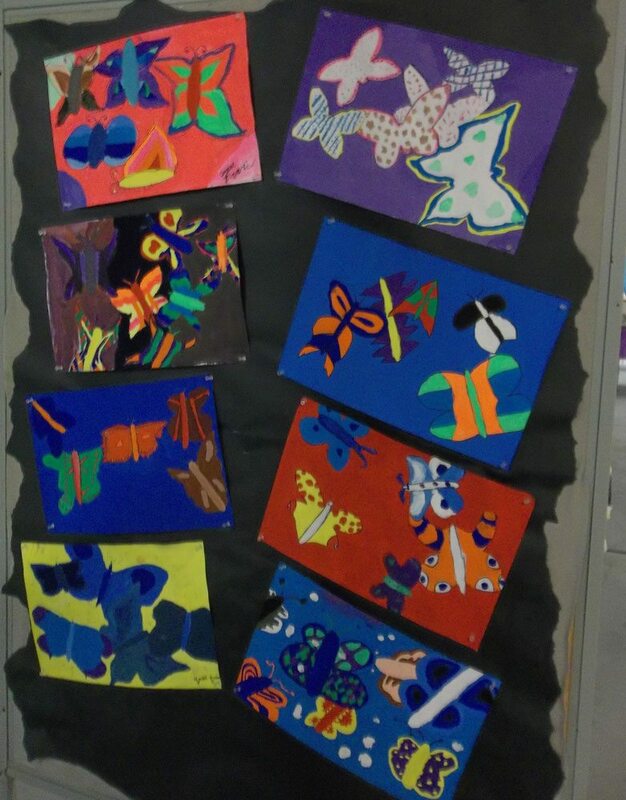 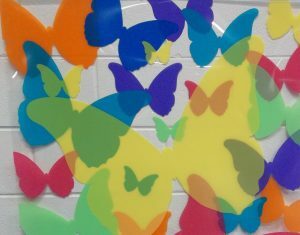 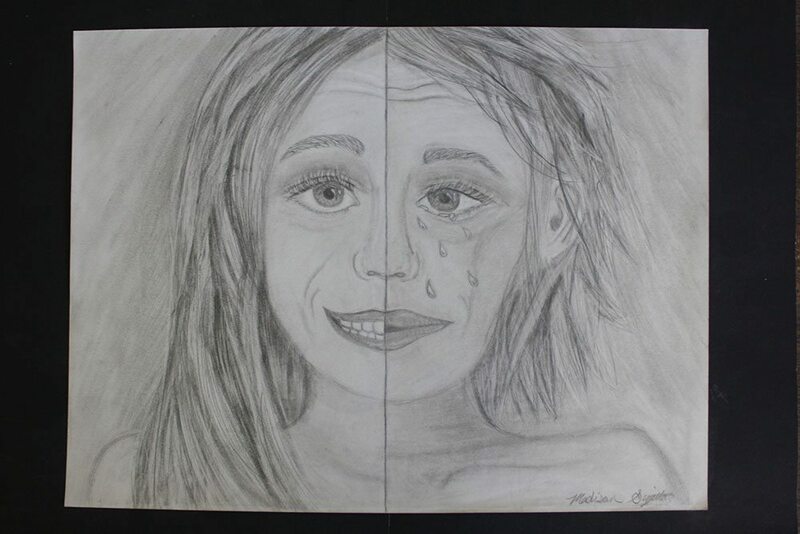 Below are incredible examples of Student Art from area elementary, middle, and high school students.